Cyprus enjoys a warm climate throughout the year, and its people are well disposed towards the British, as a result of long-standing good relations between the two nations. Attractive taxation laws make it particularly appealing to retirees. The island’s accession to the EU in 2004 has resulted in improved infrastructure, communications and facilities, particularly in the medical and educational sectors. Its joining of the Euro on 1st January 2008 has further underlined its position as a modern republic that welcomes people of all nationalities to its shores. Property prices in Cyprus have risen by as much as 80 per cent over the past five years, but still represent good value in comparison with other, more established markets, such as Portugal, Spain and Italy, particularly for new build property, which is in the majority on the island. We hope this guide will help you decide whether Cyprus is the place for you. Note: This document deals only with matters relating to property purchase in the Republic of Cyprus. The Turkish-occupied part of the island (called by its government the Turkish Republic of Northern Cyprus - TRNC) is not internationally recognised as a legal territory. Because of this, we do not endorse purchasing property there. Note that if you do so and the political situation changes, your home could be at risk. 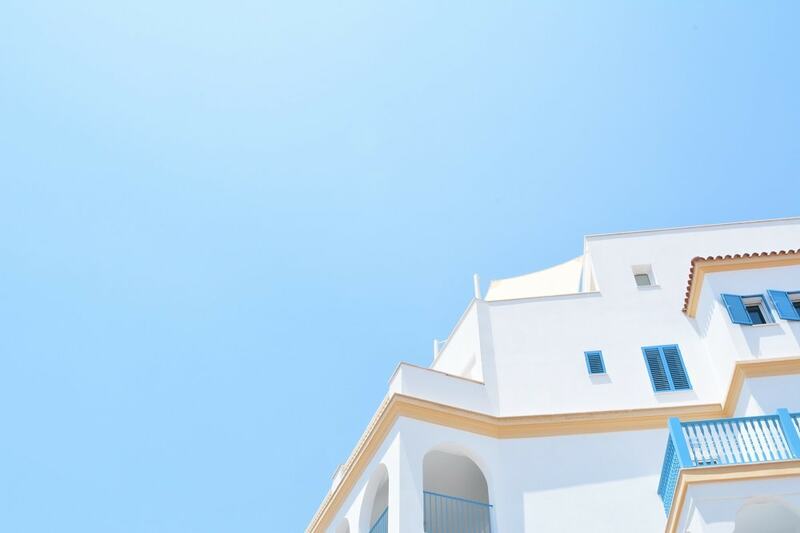 Interest from overseas property purchasers has traditionally been divided between Paphos on the western end of the south coast, Limassol on the central south coast, and Larnaca on the eastern outpost of the south coast. In more recent years, the relative outposts of Polis in the far west and Agia Napa in the island’s far east have drawn widely differing crowds to their shores. Polis and the surrounding area, owing to their rural location, appeal to the more environmentally-minded individual, while Agia Napa has earned itself a reputation for the rowdy behaviour of a small number of largely British summertime partygoers. Naturally, the truth lies somewhere between the reported extremes. Out of season, Agi Napa, for example, is a quiet fishing village. This guide gives brief descriptions of the areas most popular with British second home purchasers, but it can only provide a place to start. There are many resources to help with further research, including television and radio programmes, magazines, the Internet and property exhibitions, not forgetting estate agents in both the UK and Cyprus. Paphos is arguably the most popular town in Cyprus with British buyers of second homes. Thanks to the prevailing westerly winds, it tends to get the best and worst of the island’s weather, but fortunately conditions are hot and pleasant for nine months of the year. Centred around a harbour with a pedestrianised area, Paphos is popular with families and a more retiring crowd than other parts of the island. Access is quick and easy at all times, as there is an international airport only 20 minutes’ drive from the town centre. Paphos is an archaeological treasure trove, being home to several tombs of ancient kings and a number of important mosaics from Ancient Greek times. Contemporary life revolves around a bustling restaurant and beach scene, particularly in the popular Coral Bay area, 10 minutes’ drive from the town centre. Apartments in the area cost from £120,000, while a villa overlooking the sea could set you back £500,000 or more. Prices are on an upward curve, and have been so for several years. Plans for a new marina development opposite Coral Bay look set to see them rise higher yet. Cyprus’s largest city, though not its capital (Nicosia is the official and administrative heartbeat), Limassol is the pulse of the island and the measure by which all others are judged. Cyprus is at its most urban in Limassol. The most fashionable shops, restaurants and bars are located there, especially in the old town area that lies behind a section of the several-mile-long drive and promenade that runs from downtown eastwards, hugging the shoreline. Limassol is also home to Cyprus’s largest docks, a working area located to the west of the city centre. Nearby, plans to build a new marina to entice wealthy yacht owners to moor locally are afoot, as part of a government initiative to position Cyprus as a more upmarket destination. Similar thinking is behind plans to develop several golf courses dotted around the island, including one on Limassol’s outskirts. Naturally, property for sale will be a feature of the new golf course developments – modelled on the hugely successful and prestigious Aphrodite Hills Golf and Spa resort, located between Limassol and Paphos. This hilltop development is the island’s property benchmark.